1. What do you understand by “Sick Line”? 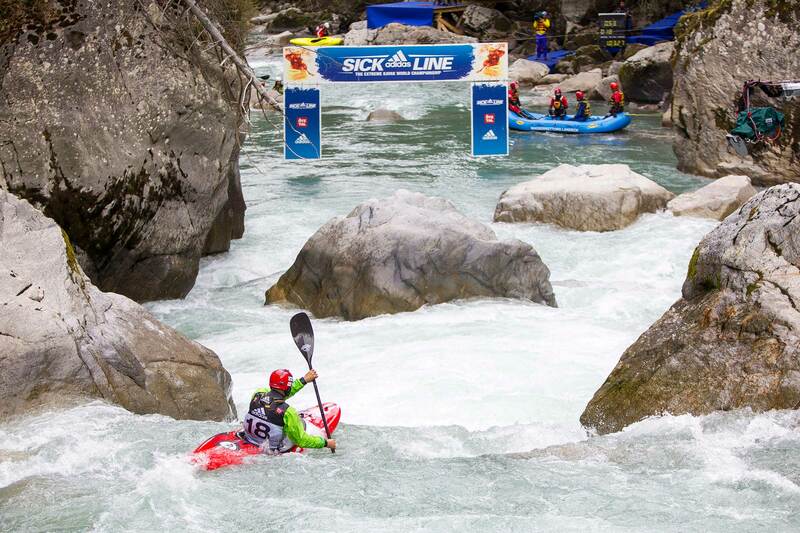 For kayakers the “sick line” is the best, the most flowing and the fastest line downriver. Who will find the “sickest line” in the 10th edition of this event? Athletes of several disciplines – like extreme paddlers, experienced freestylers and skilled slalom world champions – compete against each other. 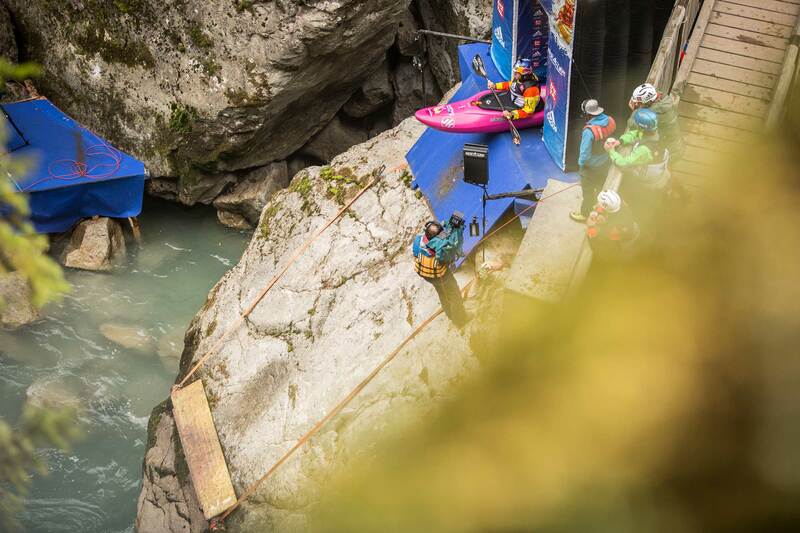 The challenging “Wellerbrücke” river section ranks among the most difficult white water race tracks world-wide. Not without reason this part of Ötztaler Ache is also referred to as Eiger North Face of kayak sports. Until the mid-seventies the Wellerbrücke rapids were known as impassable. Only in December 1976 this part was opened and first conquered – by Holger Machatschek (founder of the Alpine Kayak Club), Andreas Gahl and Hans-Peter Heil! The event premiere in 2006 was held under totally different circumstances: only a small group of sportsmen was invited to organize and take part in this “wild race” – the athletes measured the racing times themselves. The whole event was meant as a demonstration of protest against the construction of river power stations. 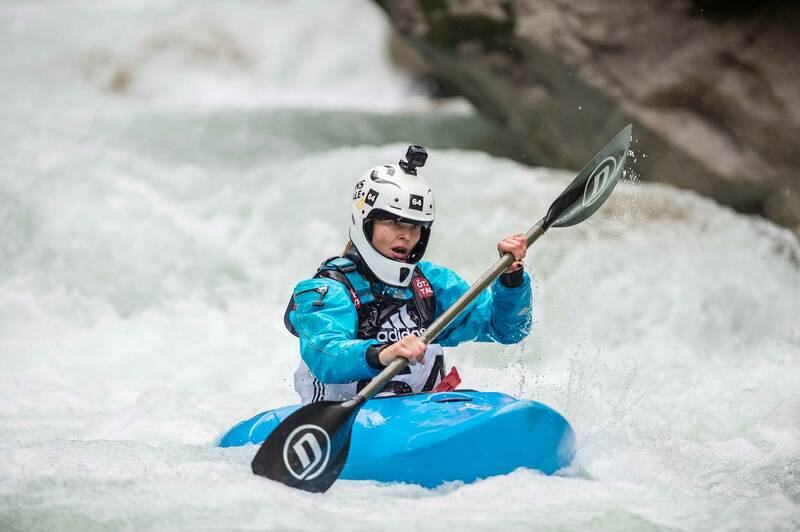 Today, 175 female and male athletes from 33 countries participate in the Extreme Kayak World Championship. Currently Great Britain has the strongest World Championship Team. But New Zealand could already win eleven medals in nine years, therefore it is the dominating nation at the adidas Sickline World Championship. 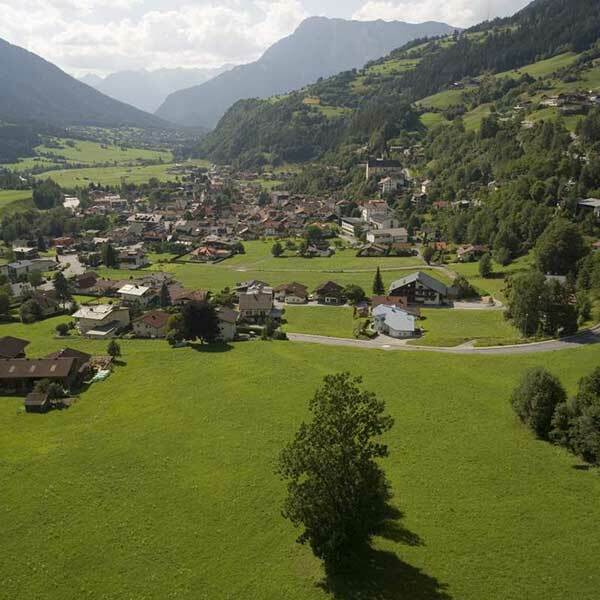 On occasion of the 10th anniversary a parade will be held through the village of Oetz. Afterwards a jury crowns the parade-winning country. Ready to race: 33 different nations at the World Championship, among them athletes from far away countries like Costa Rica, India, Japan or Australia – just to mention a few. It is exactly defined in the official racing rules which types of kayaks the athletes are allowed to use in the extreme kayak sprint competition – only boats that fulfill severe safety criteria according to the latest standards. A racing kayak has a maximum length of 275 cm (9 feet) and a minimum weight of 18 kg. The men’s course record of 55 seconds and 34 hundredth dates back to 2015 and was established by Spain’s Gerd Serrasolses. Nouria Newman from France holds the women’s record: in 2014 she conquered the track in 1:02.25 minutes. The biggest number of wins enjoyed New Zealand’s Sam Sutton: he won three times in a row (2010-2012)! 3-2-1-GO! Who is going to beat the 2015 course record? It strongly depends on the water level of Ötztaler Ache and, of course, an explosive start is an absolute must! The race course is 280 meters long and has an average gradient of 10 percent, presenting difficulty levels between 5 (extremely difficult) and 6 (passable only in ideal conditions) according to the international white water difficulty scale. 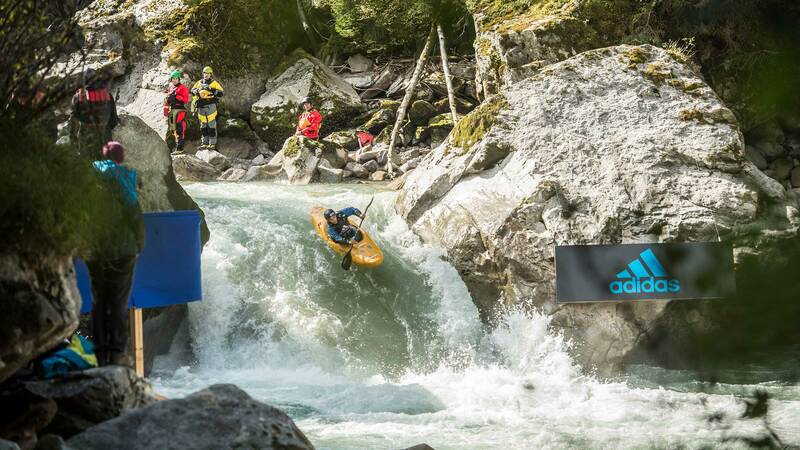 The most challenging spots of the Wellerbrücken river section have quite intimidating names like “Minus One”, “TNT Rapid” or “The Champions Killer”. Since 2015 the number of female kayakers has been permanently increasing. Now, more than 20 women – that’s about 11 percent of the 175 paddlers – take part in the challenge and the official Women’s World Championship. Last year, Sandra Hyslop from Great Britain won the race in 1:08.82 minutes. Normally, the Wellerbrücke river section is closed to the public by the official authorities due to safety reasons. It is open only during the World Championship period. 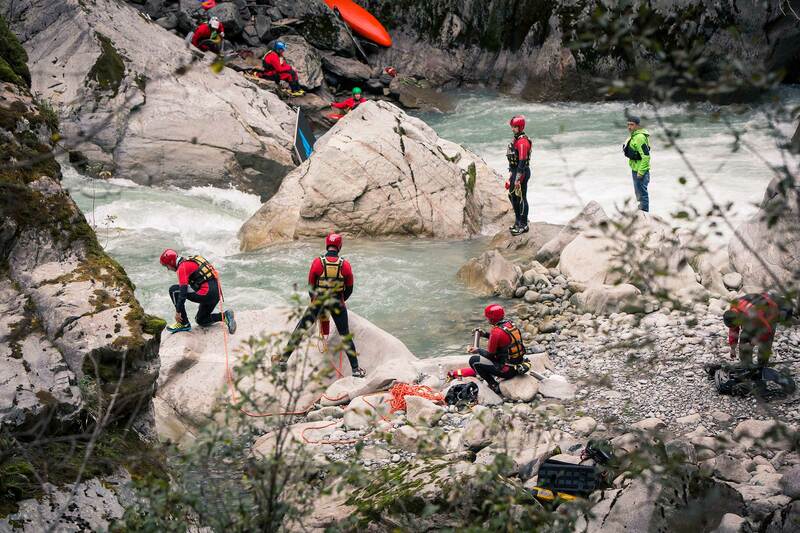 At the competitions highly innovative rescue methods are applied – like a small redundant ropeway: “For an entire week Wellerbrücke becomes probably the safest white water river section world-wide,” states event director Mike Hamel. On occasion of the event the water rescue team, the mountain rescue experts and the Red Cross joined forces under the name “Swiftwater Rescue Team” to guarantee a maximum of safety. Axel Burkhardt, director of adidas Global Sports Marketing Outdoor and sponsor of the World Championship, is a passionate kayaker himself. In the eighties he mastered a couple of Corsican white waters for the very first time, and he even saved a life during a kayak ride – he rescued Jochen Schweizer, the famous adventure expert. 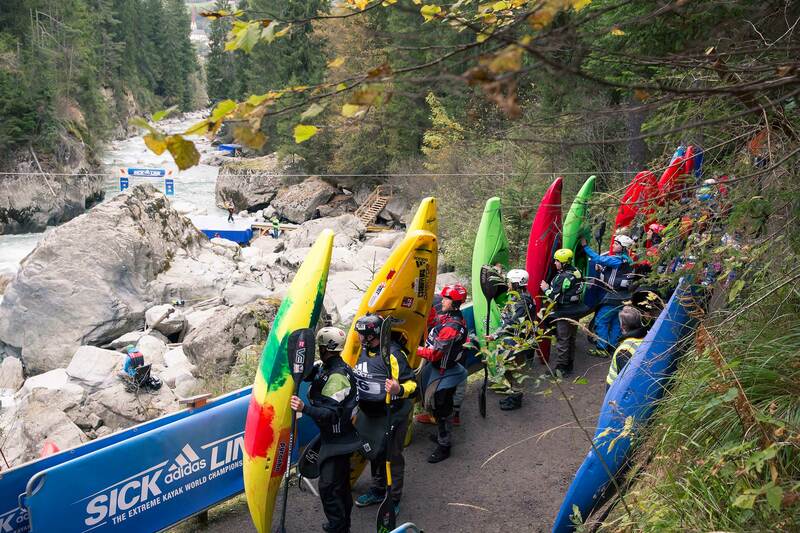 The Extreme Kayak World Championship takes place in Oetz from 05 to 07 October 2017. Program details and tickets are available HERE.